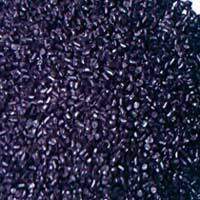 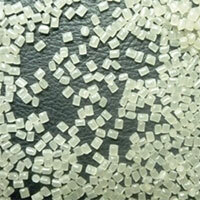 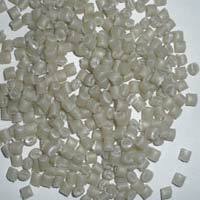 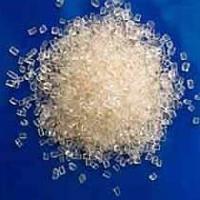 Ashwini Polymers is a name synonymous with a range of top quality Plastic Granules. 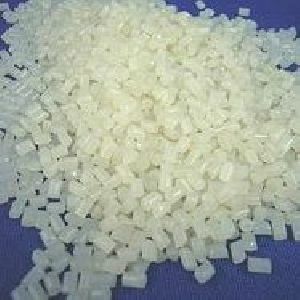 We have carved a niche as a prominent Manufacturer and Supplier by providing a wide range in bulk to a diversity of industries. 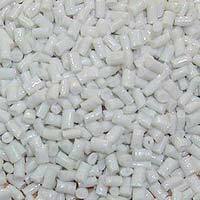 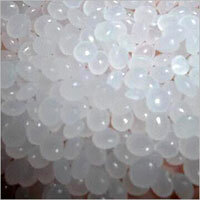 Today, we are a much sought after name for availing Polyethylene Granules, Polypropylene Granules, PPCP Granules, ABS Granules, Polycarbonate Granules, TPE Granules, Recycled Plastic Granules, SAN (Styrene Acrylonitrile) and Nylon 6. 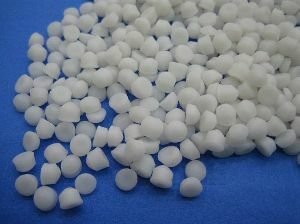 On the grounds of our core values like integrity and transparency, we have achieved a noteworthy position in the market. 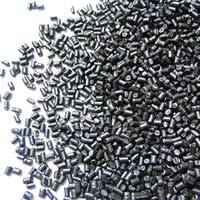 We are committed to serve our clients with the best quality output by using hi- tech machinery and equipment. 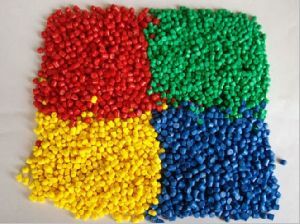 We ensure all our Plastic Raw Materials and Recycled Plastic Granules are strictly checked by expert quality control executives before dispatching to the clients. 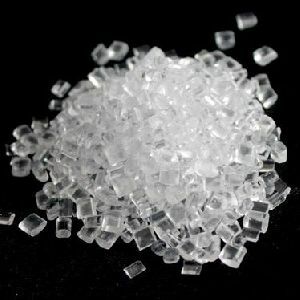 Our authenticity and quality of the products can be judged by our huge clientele, based in every nook and corner of the country. 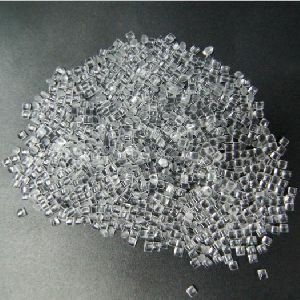 Last but not the least, our efforts are always directed towards offering the most profitable deals to the prestigious clients to maintain a long lasting relationship with them.